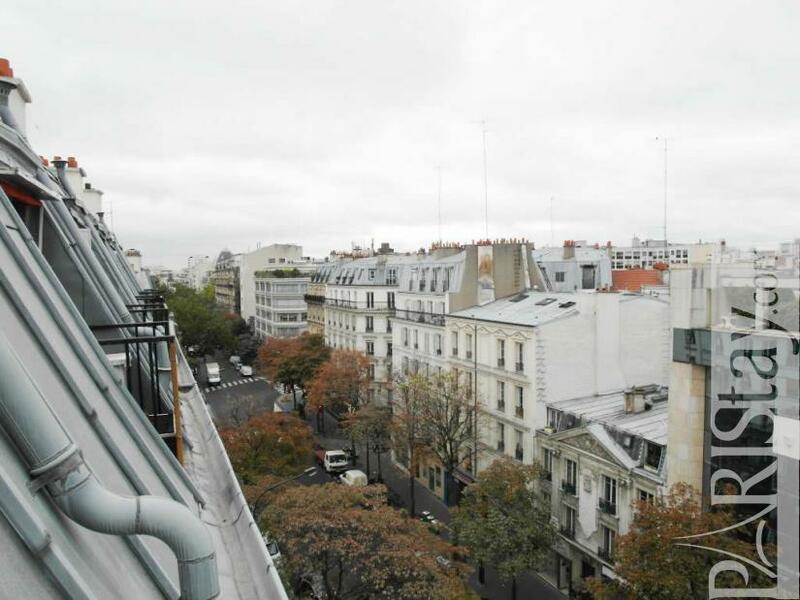 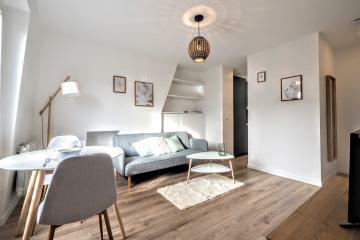 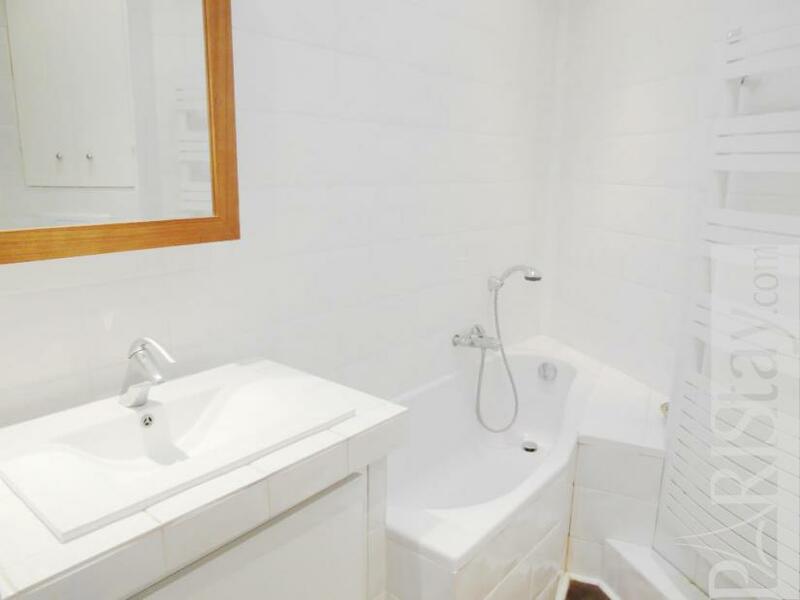 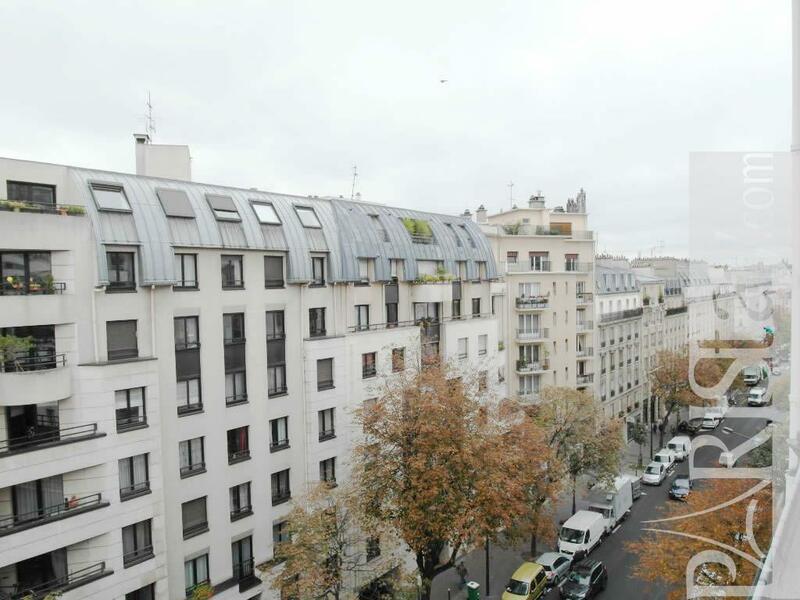 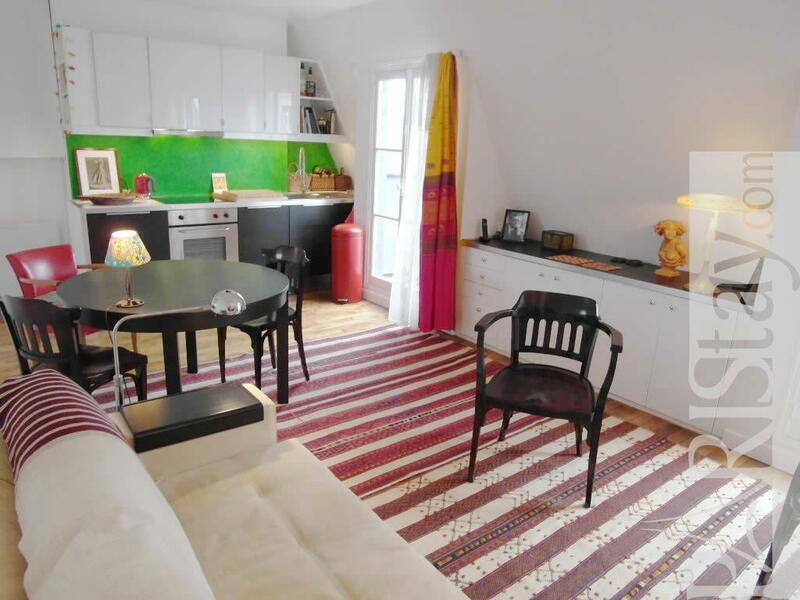 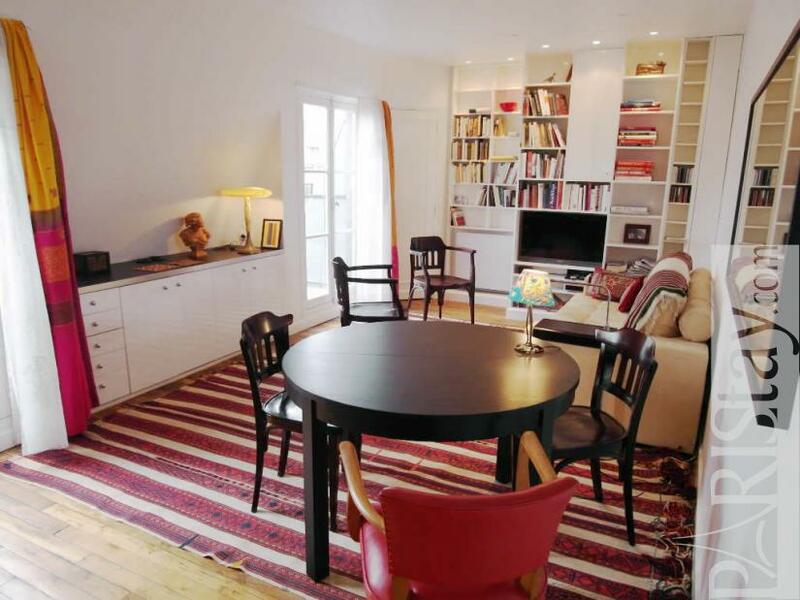 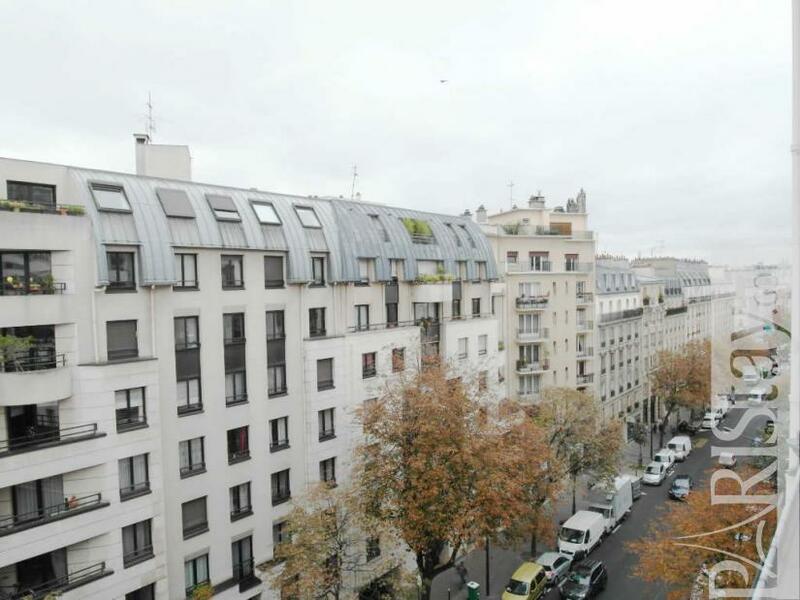 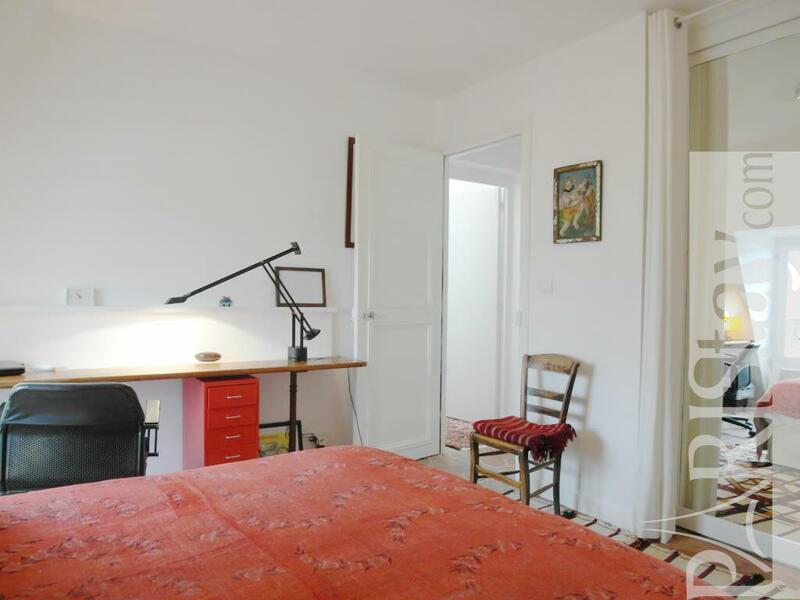 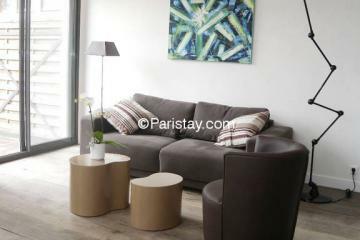 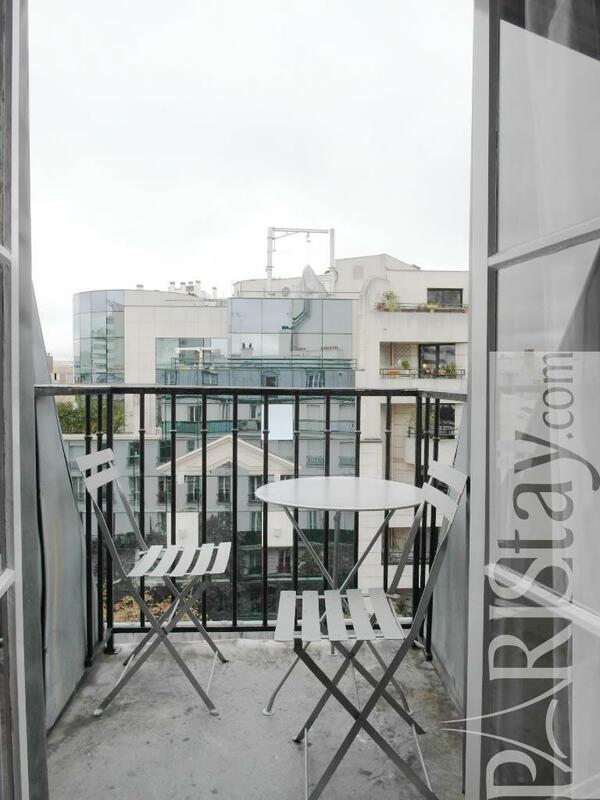 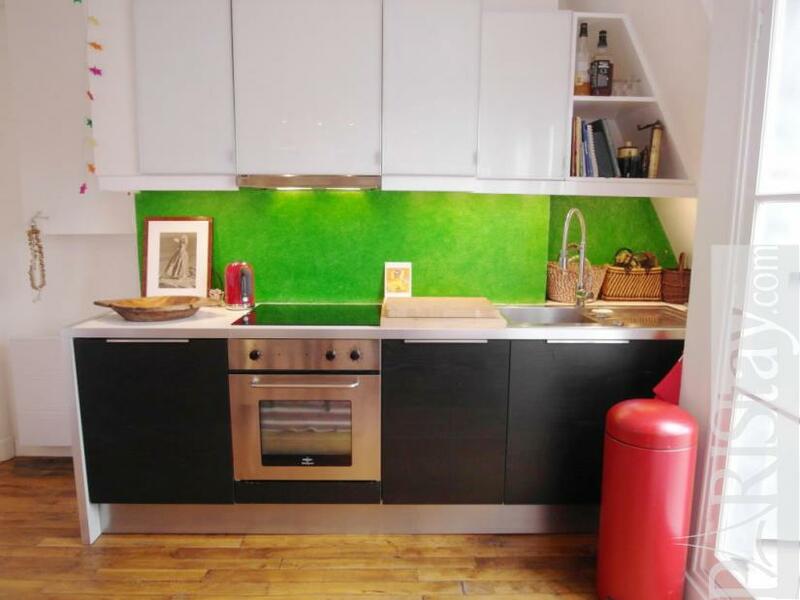 Lovely, peaceful, light filled one bedroom Paris apartment in trendy neighborhood (Place d’Aligre, Gare de Lyon, Bastille) with romantic views over the rooftops of Paris from the spacious living room and the quiet bedroom. 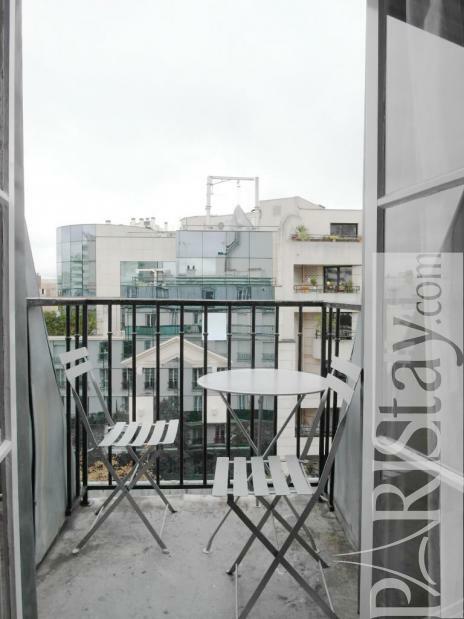 This beautifully appointed architect-owned apartment is accessible by elevator and convenient to shopping, restaurants, bars, bus and metro lines, cultural activities. 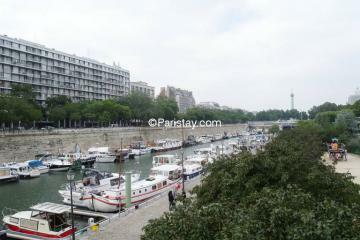 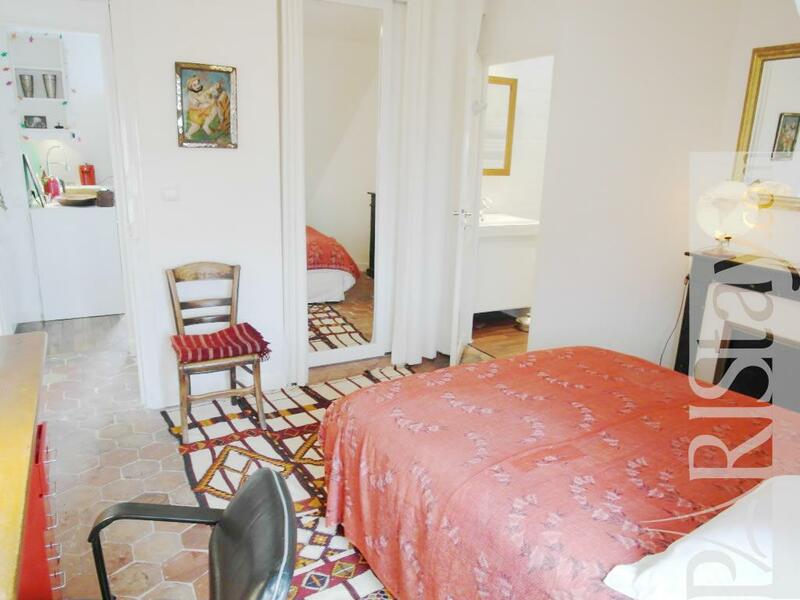 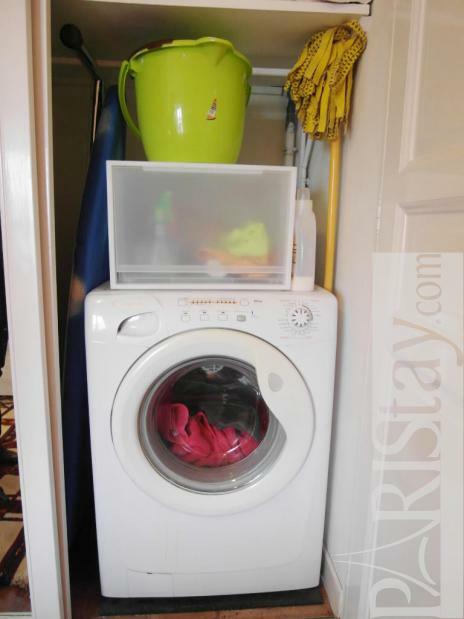 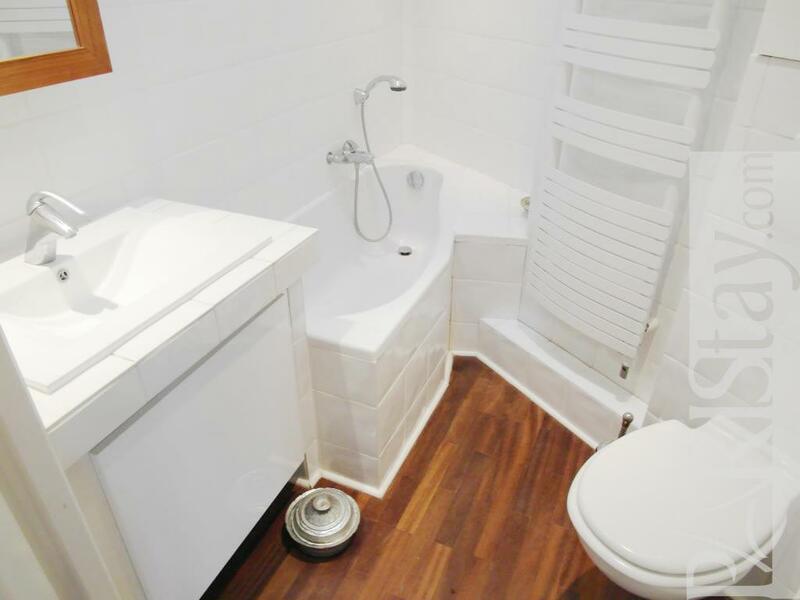 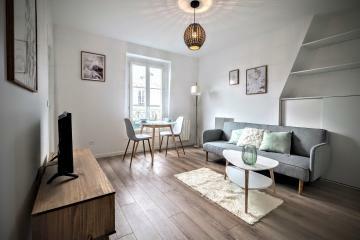 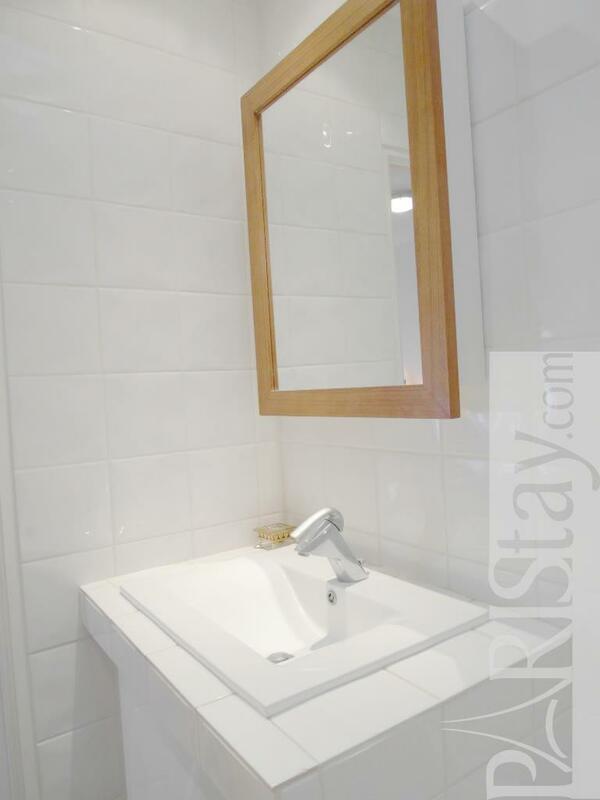 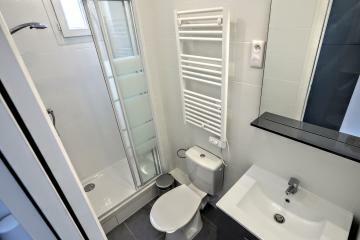 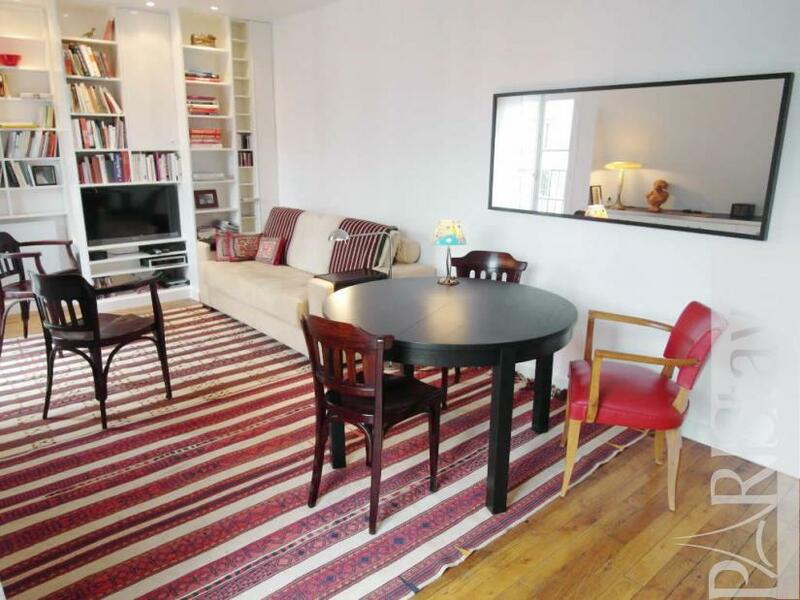 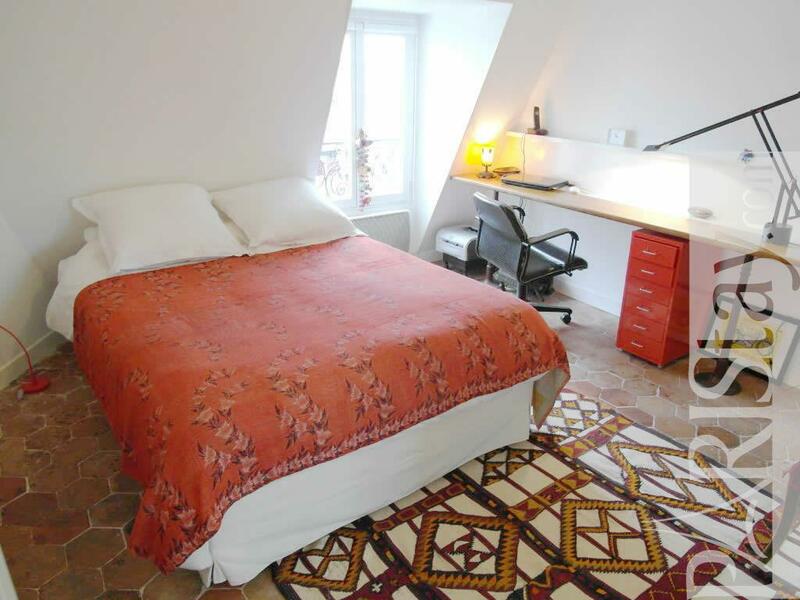 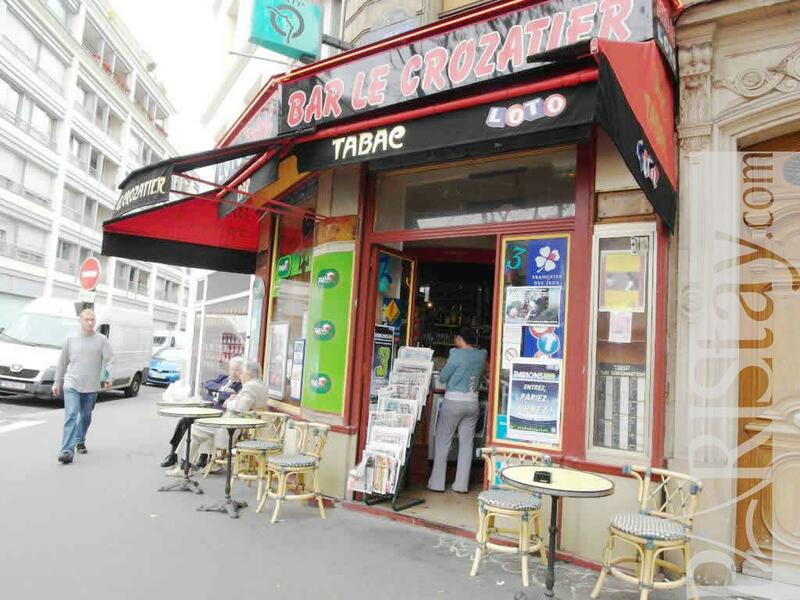 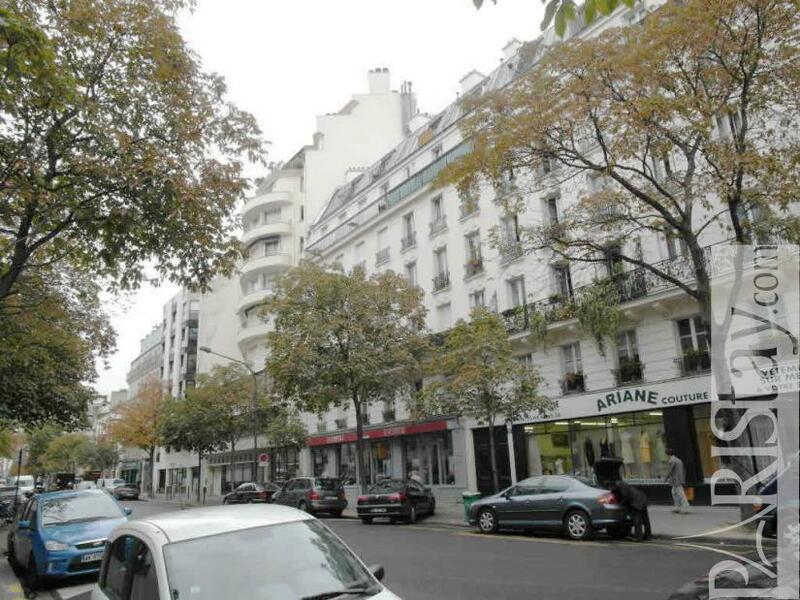 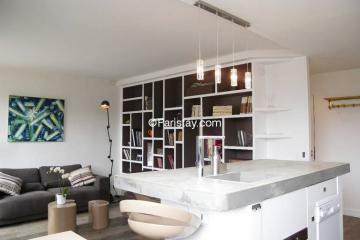 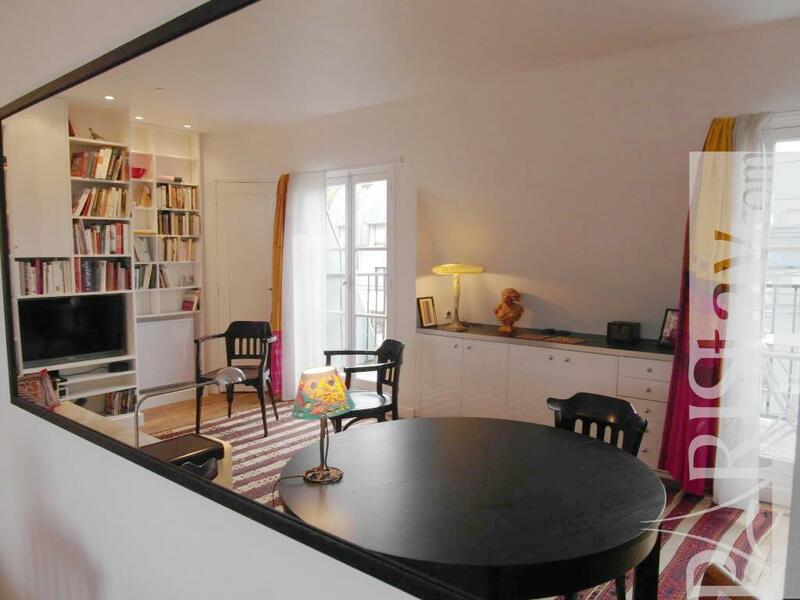 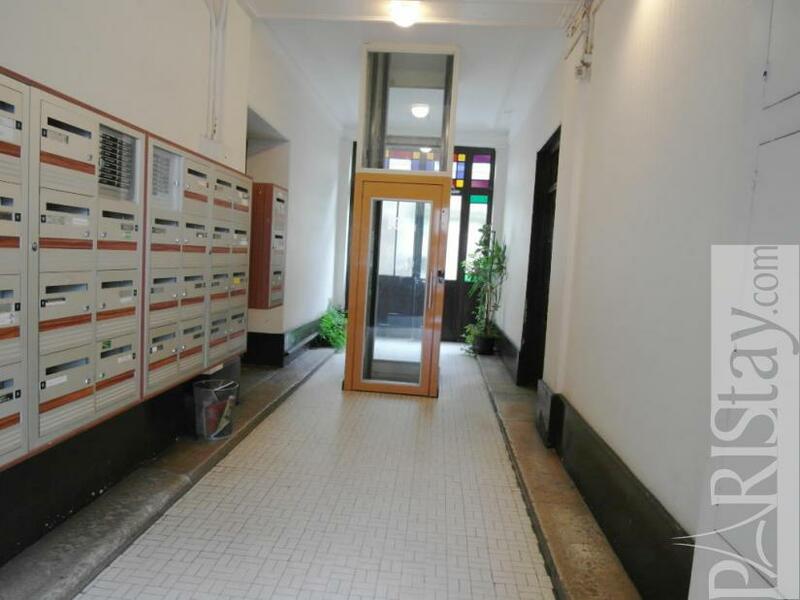 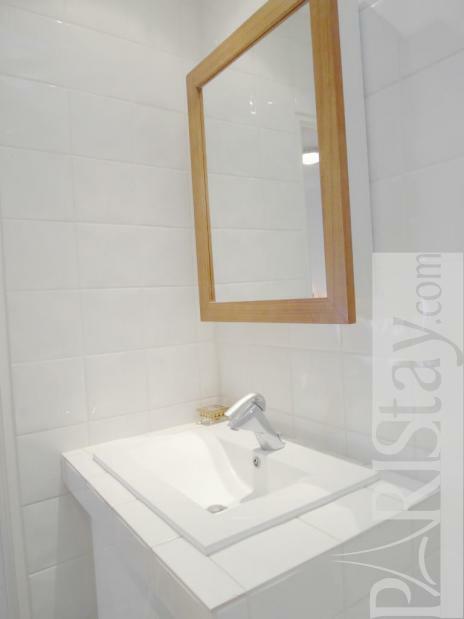 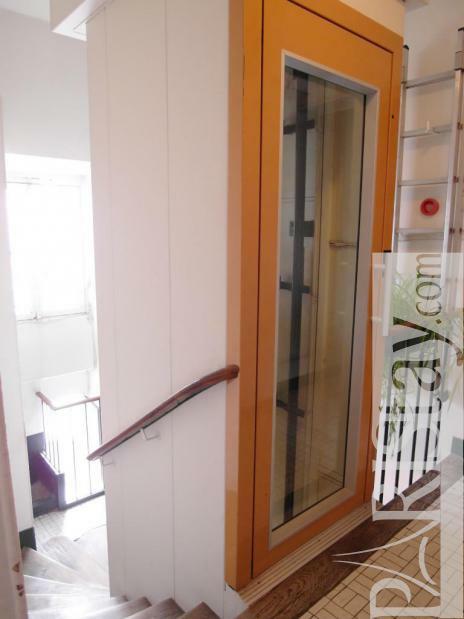 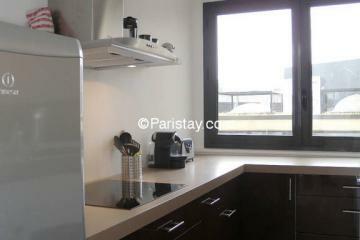 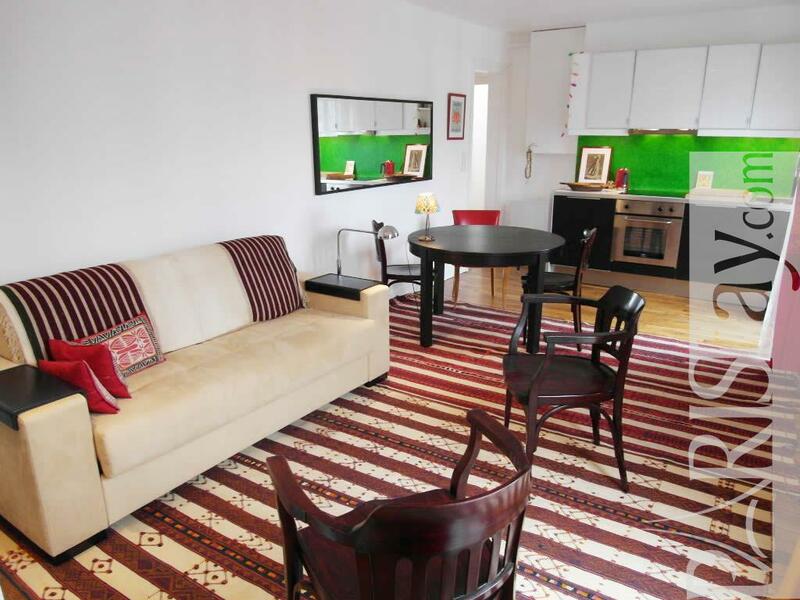 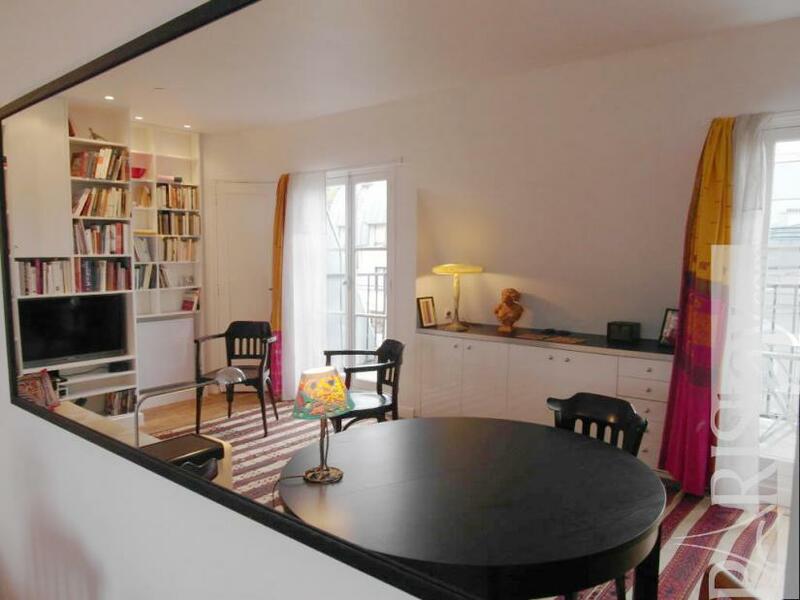 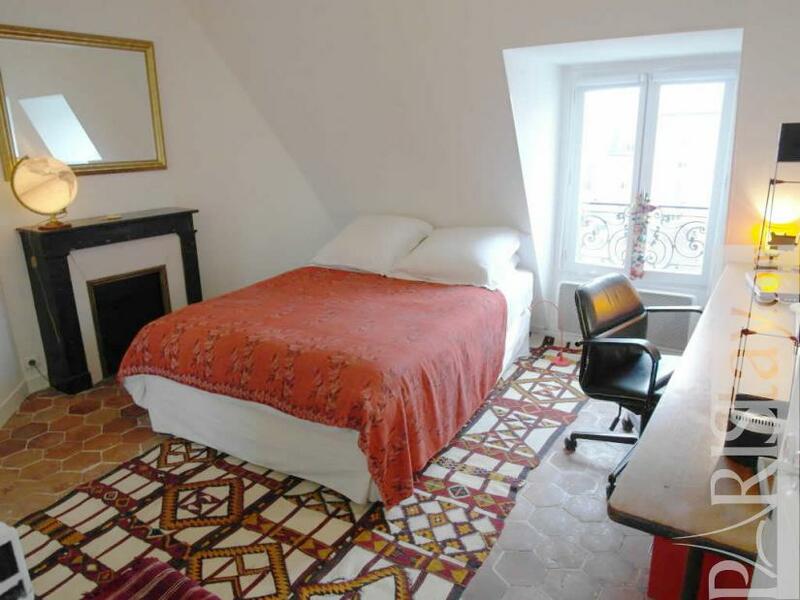 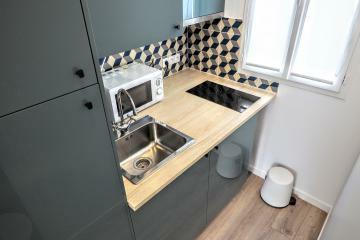 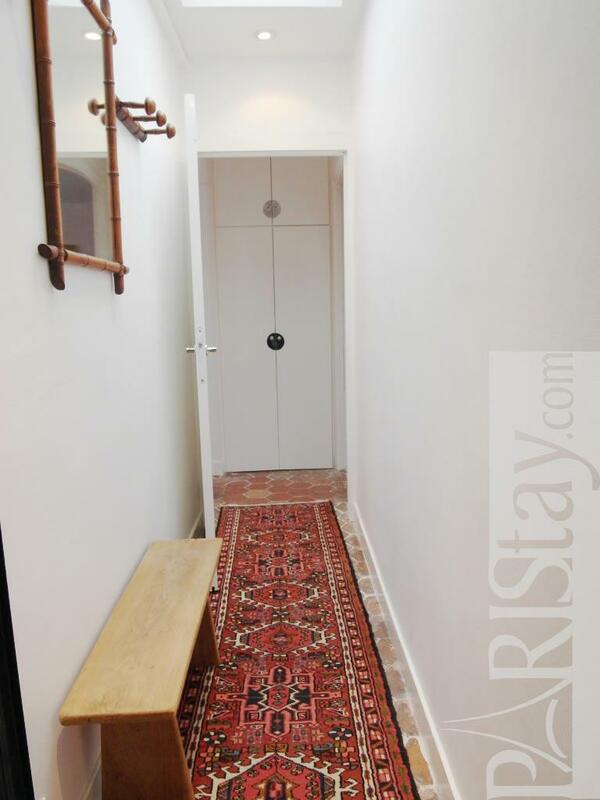 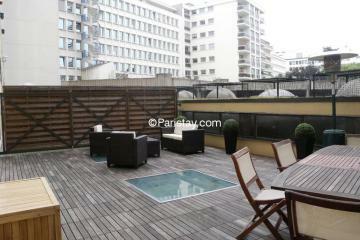 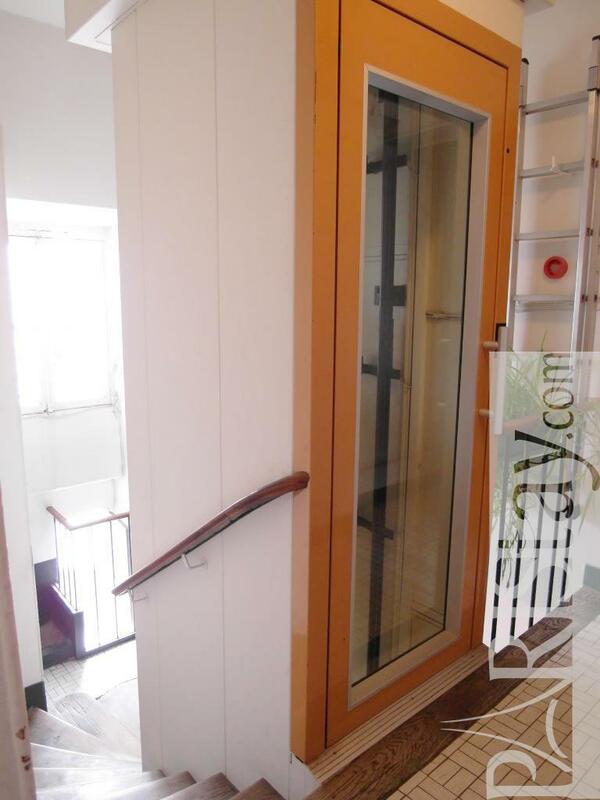 Ideal for short terms rentals in Paris you will be like at home. 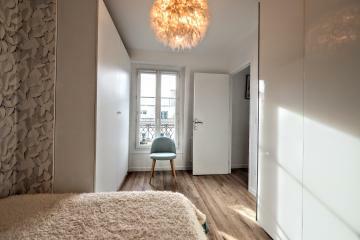 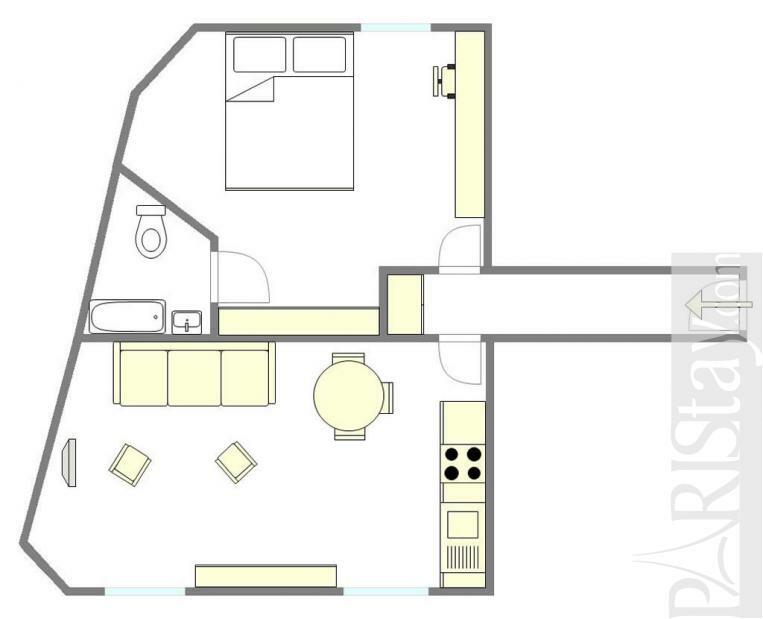 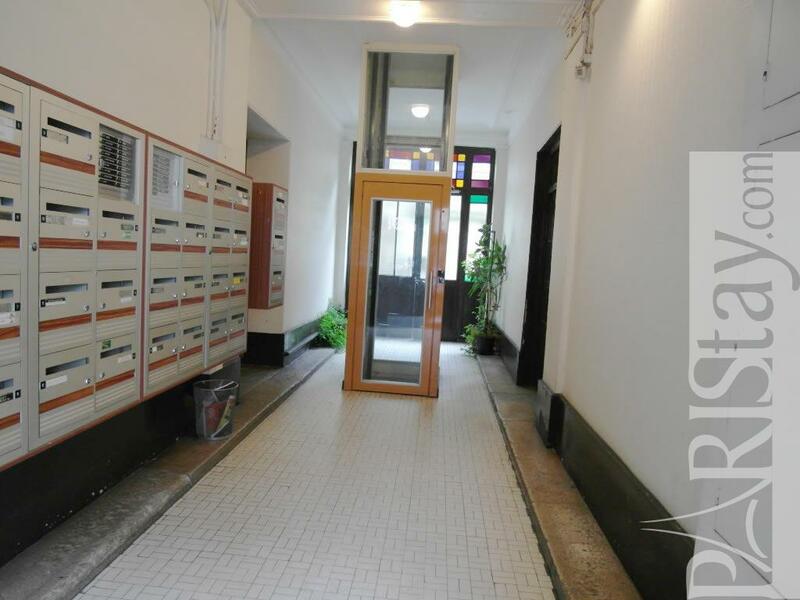 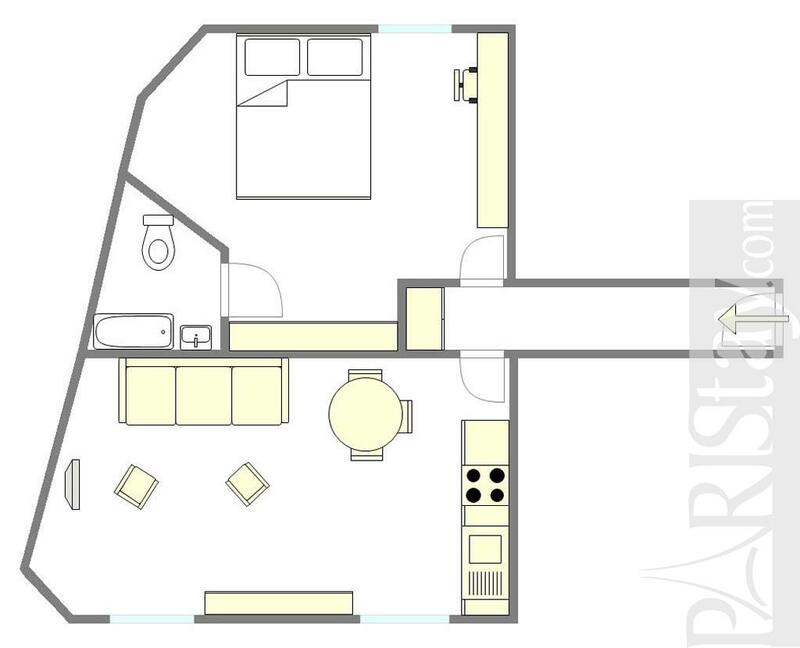 19th's Building, 6 rd floor, with Lift, entry code security system, 1 bedroom Appartement, furnished, Approx: 45m² / 484 Sq.Ft.